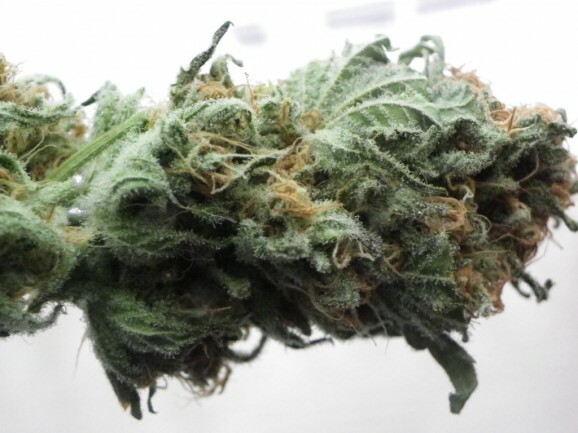 Classified as | "citrus smell"
Looks: Lots of trichomes give it a light green color. 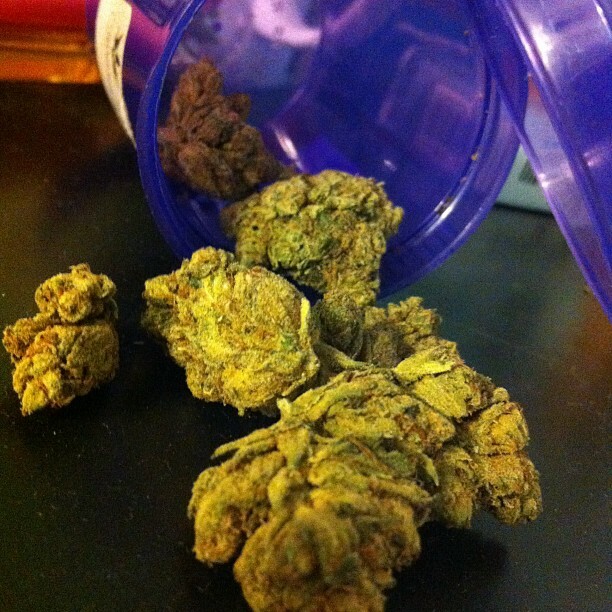 Dense tight nugs. Smell: Citrus and berries with some mint. Taste: Smooth taste incredibly similar to smell. Easy smoke. Effects: 3-4 min onset. Nice feeling behind eyes. Thoughts are spacey. Potency: not lab tested. 8/10. Good Strain For: Daytime smoke. Good Strain For: Insomnia Chronic Pain Always the BEST from Natural Rx NM !!!! Looks: Very hairy, as you can see this is some nice dro. It’s also really decked out in trichs. Super dense. Smell: Very citrus and lemony scent to it. very pleasant but it has the OG wreak to it. Got a stank to it. Taste: Amazing. 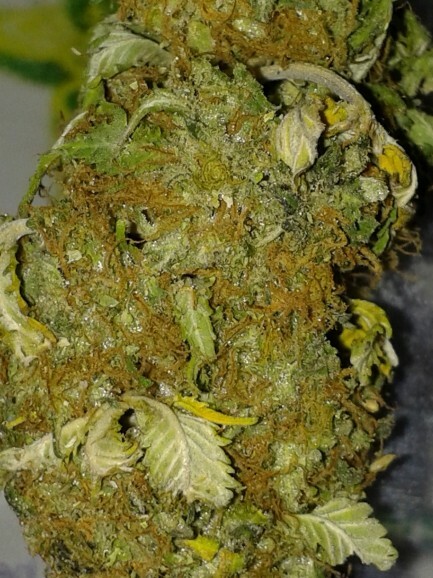 It’s super sweet well cured and flushed. Really piney and kushy too. Amazingly smooth smoke. Effects: Careful if you head straight to the bong. This stuff will wreck you. It won’t put you to sleep but you will want your favorite arm chair and some Doritos for this. Potency: 10/10 Fave strain i love indicas and this one is bomb.